The two top floors of SPIRE will feature a range of amenities, including a SkyBar and a wraparound rooftop terrace. SPIRE will offer 352 condominium homes. The special design preview event for SPIRE will take place ahead of the opening of a formal sales center, which is under construction and scheduled to open at the end of October. 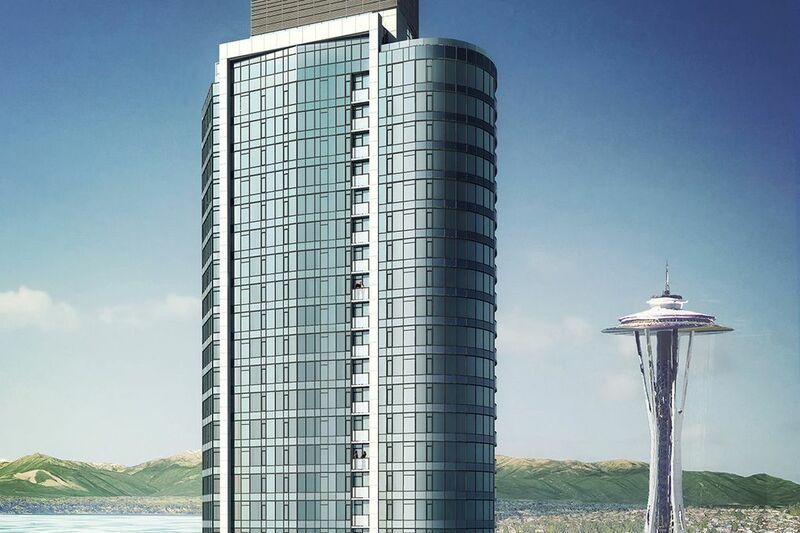 SEATTLE — SPIRE, a 41-story condominium tower, will offer views of Elliott Bay and the iconic Space Needle when it opens at 600 Wall St. in the Belltown neighborhood. Eager homebuyers who don’t want to wait for SPIRE’s public sales debut can attend a special design preview event beginning Oct. 13 at Realogics Sotheby’s International Realty’s New Development Preview Center, located at 2609 First Ave. in Belltown. A formal sales center for SPIRE is under construction and scheduled to open at the end of October, commensurate with the launch of presales, including listings on the Northwest Multiple Listing Service and a global marketing campaign. 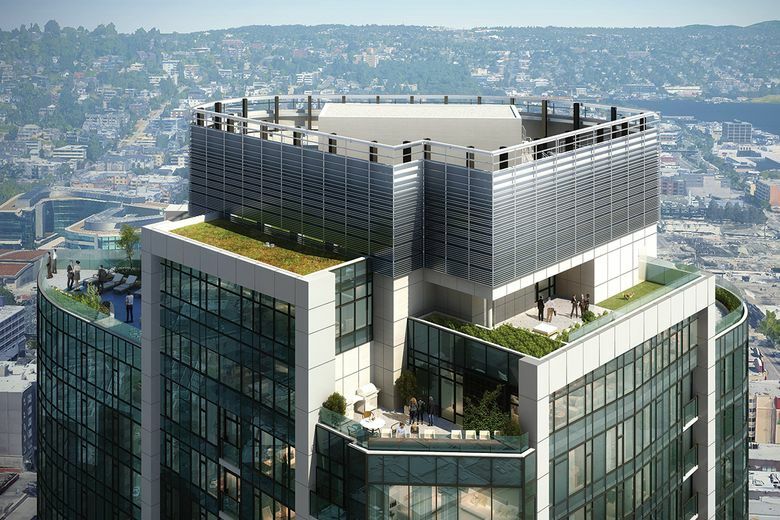 Expansive window walls will offer views of Elliott Bay and the iconic Space Needle. Those interested in securing a reservation for priority presales will be able to view scale models of the development, finish specifications, floor plans, amenities and advance sales documentation before the sales commence a few weeks later. Reservations require a $5,000 fully refundable deposit held in escrow. SPIRE will offer 352 condominium residences with 9- or 10-foot ceilings and broad window walls that capture expansive views. Homes will include engineered hardwood floors, 7- or 8-foot doors, and kitchens that feature Italian-designed Pedini cabinetry, quartz countertops and Bosch appliances. Introductory pricing will range from less than $500,000 to more than $5 million. Home plans include studio, one-, two- and three-bedrooms, with occupancy in 2020. SPIRE is the city’s first new luxury high-rise condominium community in nearly a decade. Inspired by the shape, aesthetic and lucidity of a prism, the unique triangular shape of 600 Wall St. and the extensive use of exterior glass will be sleek and distinct in its silhouette. Atop the tower is the full-floor SPIRE Club, a two-level amenity facility that includes an exhibition kitchen and private dining area; games room; exterior terraces with barbecues, fire pits and entertaining spaces; and a fitness facility with views. The third-floor amenities program also offers a co-working lounge, conference room and yoga studio.